We have a huge range of panelled doors available in various styles, finishes and sizes. Choose from modern contemporary styles or traditional doors from the Oak, Walnut, primed or other timber species. So if you are after a period look, check out the options in the 1930’s style, or, if you fancy a new look altogether have a look at all the Walnut veneered doors. 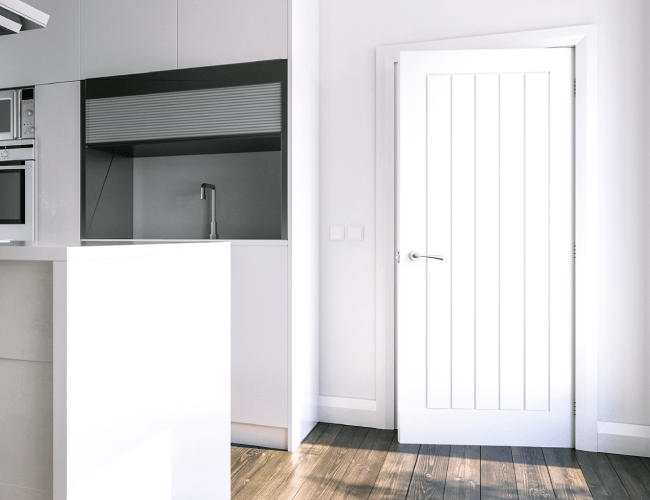 Some door ranges come complete with Fire rated doors, making it easy to fully replace your current home’s doors and transform its’ interior look. Delivered direct from stock within 7-10 days dependant on stock availability. We have a huge range of panelled doors available in various styles, finishes and sizes. Choose from modern contemporary styles or traditional doors from the Oak, Walnut, primed or other timber species. So if you are after a period look, check out the options in the 1930’s style, or, if you fancy a new look altogether have a look at all the Walnut veneered doors. 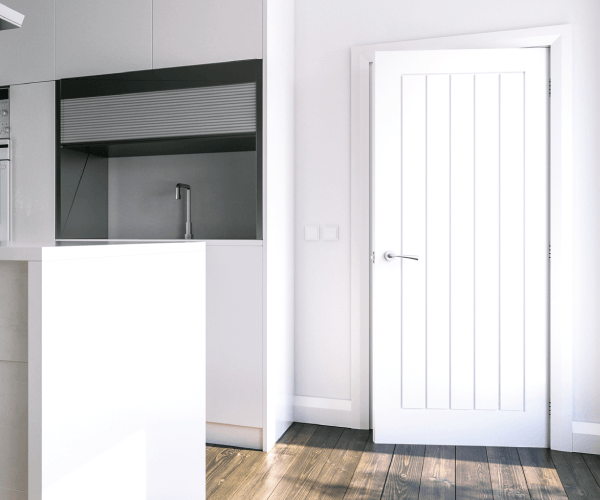 Some door ranges come complete with Fire rated doors, making it easy to fully replace your current home’s doors and transform its’ interior look. Delivered direct from stock within 7-10 days dependant on stock availability.